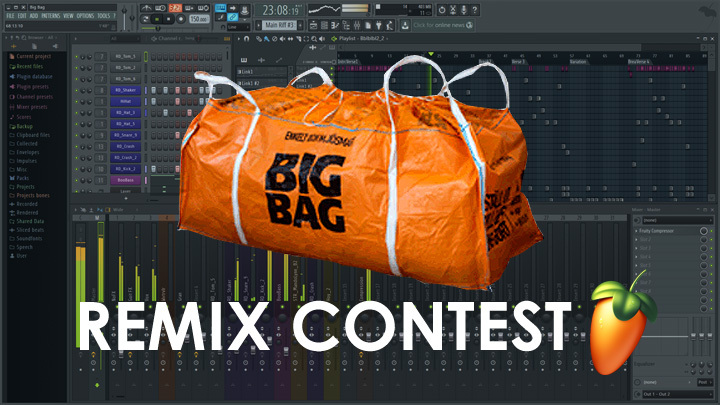 In preparation for the 20th anniversary release of FL Studio, we're resurrecting the BIG BAG demo from FL Studio of old. Apart from the prizes listed below, the winner will be in the running to appear in the Demo Projects folder for FL Studio 20th anniversary release. Entries close 28 Feb 2018.